One of my most used Photoshop tools is the layer styles. Photoshop styles helps designers to get the work done fast and easily. 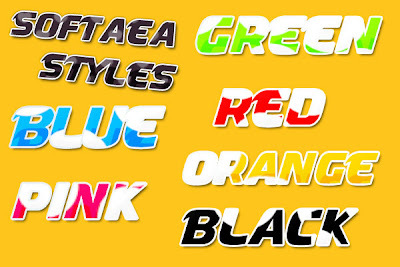 9 Best Styles For Photoshop which helps your in creating good looking design.